1 concert | This Blog Rules | Why go elsewhere? 10. 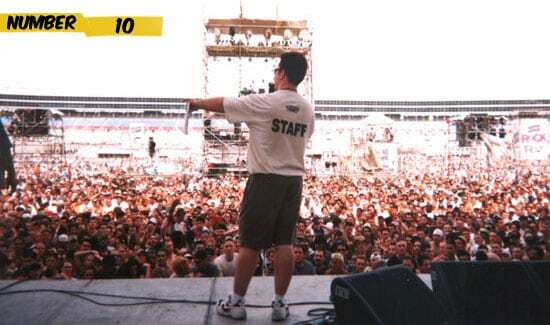 Blockbuster RockFest 1997 [385,000] was a music event that celebrated capital punishment. It was held on Texas Motor Speedway with hot artists like No Doubt, Counting Crows and Matchbox Twenty.